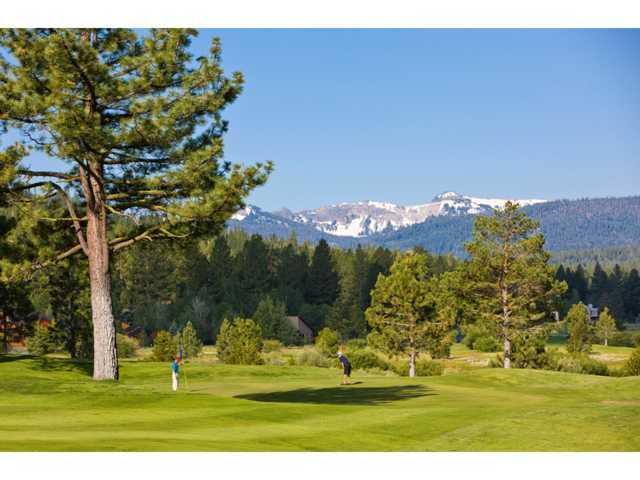 The Northstar California™ Resort golf course is an 18-hole, par-72 (men and women) course that makes every guest feel welcome. 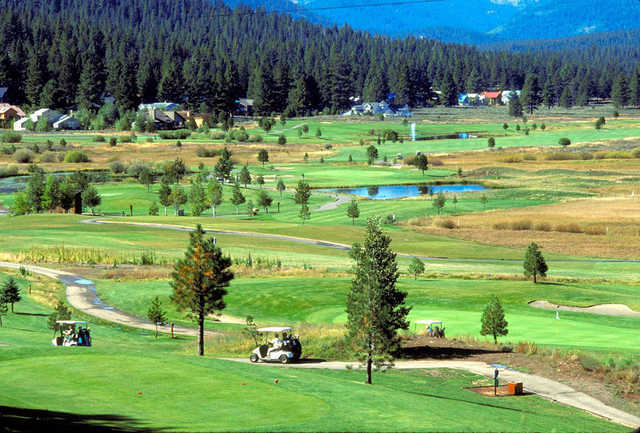 From beautiful scenic views to two unique nines, Northstar™ Resort’s pro-rated golf course maintains a comfortable feeling that will challenge golfers’ skills and appeal to their senses.The 18-hole golf course was designed by Robert Muir Graves, legendary landscape architect. His designs are notorious for integrating rugged, wooded sites with wavy bunkers and putting surfaces. The result of a Graves creation is a very active looking course. 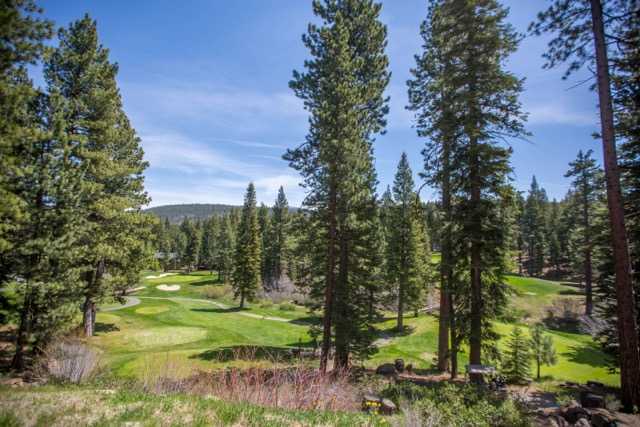 His unique features create a flow of movement in the land, qualities golfers will experience while playing at Northstar Resort. 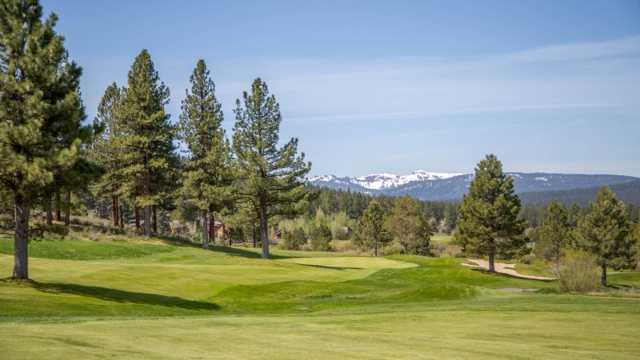 The course plays up to 6,820 yards. 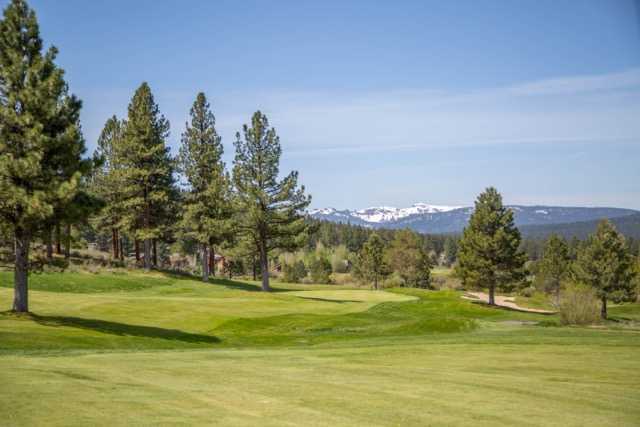 Our course offers 5 tee locations and carries a rating of 73.Northstar Resort offers helpful pin placement sheets and a guide to every hole on the scorecard.